Audiology Associates of Missouri is the only locally-owned audiology clinic in the region, dedicated to serving those with hearing difficulties. Since 1997, we are your first choice when it comes to your hearing. Let Dr. Hickey help you enhance your hearing and maintain your independence. Audiology Associates of Missouri wants you to be a part of the conversation. Learn more about these services we provide to the Heartland. Diagnostic hearing evaluations are comprehensive exams to determine how well you hear. These hearing tests not only identify hearing loss but also help determine treatments, which may include hearing aids. Some types of hearing loss are treated medically or surgically. 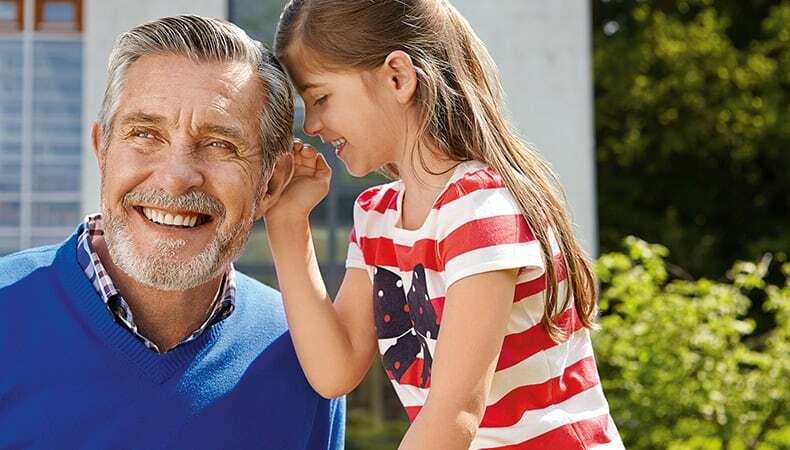 A hearing aid evaluation allows you to learn about different styles and types of hearing aids. Our professionals will discuss the benefits of hearing aids and how certain types may work best with your hearing loss. Often, you can try on different hearing aids in the office. Learn more about hearing aid evaluations here. The audiologists at Audiology Associates of Missouri want to ensure that your hearing aids fit right and feel good. 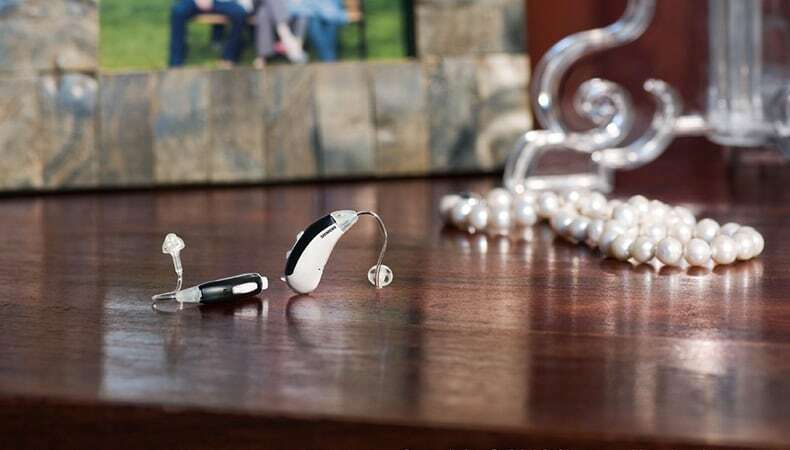 At the hearing aid fitting, your devices are programmed and tested to ensure a perfect fit. We’re here to help you keep your hearing aids in working order. Our expert team offers maintenance and repair services, with personalized care over the life of your hearing aids. If we cannot make repairs in-office, we’ll send your devices to the manufacturer for repair.